As a result of the concerns regarding a possible Mt. Teide eruption, the Volcanological Institute of the Canary Islands (Involcan) indicates that the volcanic activity at Tenerife is the typical of a quiescent volcano. Tenerife is an oceanic active volcanic island and as typical active volcanic system has a background seismic activity related to its volcanism. Seismic swarms are common in active volcanoes even during quiescent periods, and Tenerife is currently facing a period of quiescent volcanic activity. The volcano monitoring program at Tenerife follows the highest international standards and it is performed by instrumental permanent networks, as well as periodic scientific campaings, which allow to monitor the seismicity, gas emission and ground deformation with an unprecedent level of detail. Therefore, the volcanism makes Tenerife Island an atractive tourist destination and the existence of a multidisciplinary program for its volcanic surveillance, following the guidelines of the International Association of Volcanology and Chemistry of the Earth’s Interior (IAVCEI), makes also Tenerife a safe tourist destination. 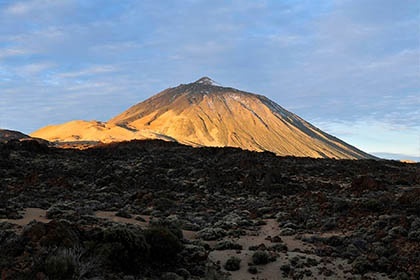 Beside the volcano monitoring program, Tenerife island - as well as the other oceanic active volcanoes in the Canaries - counts on a Special Plan of Civil Protection and emergency response for volcanic risk in the Canary Islands (PEVOLCA) to face any kind of volcanic emergency. Following the indications of PEVOLCA, the volcano alert level is currently in GREEN position, the lowest one; therefore people can carry out their activities normally. 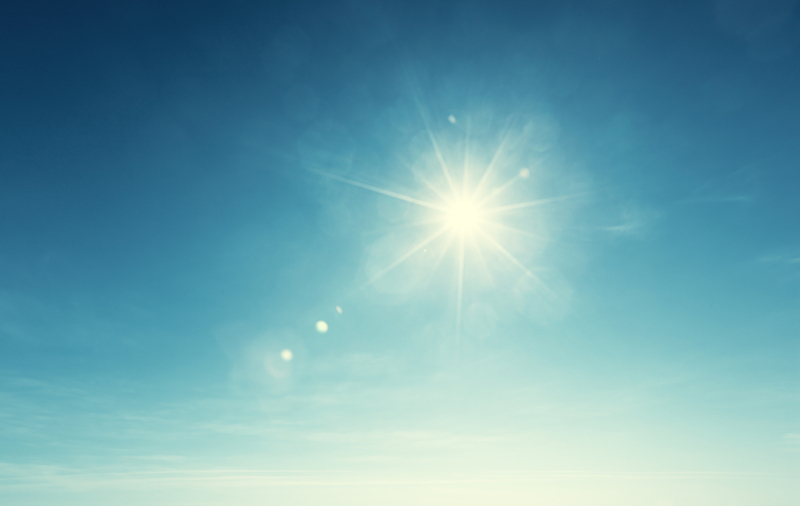 When we travel to Tenerife, we expect sunshine, the beach, high temperatures and wonderful experiences.